The American Heart Association (AHA) will soon be meeting in Chicago to set new guidelines for treating high cholesterol, the first big update since 2013. Medical doctors are not at all unified in their position on cholesterol-lowering statin drugs, although pharmaceutical companies and their front groups, such as the AHA, would like the public to believe all doctors are in favor of lowering cholesterol via medication. 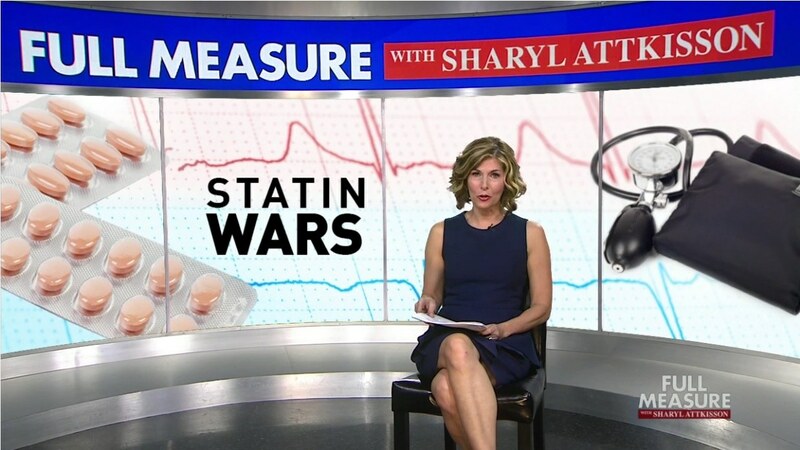 Independent journalist Sharyl Attkisson recently covered the issue of the "Statin Wars" on her TV show, Full Measure. In the introduction to her show, Attkisson states: "Past (cholesterol) guidelines have said more and more of us should take cholesterol-lowering drugs called “statins” to prevent heart attacks and save lives. But the recommendations aren’t without controversy. And they raise a larger debate in medicine— over who’s paying the doctors and groups deciding what’s good for us." She interviewed three people with different perspectives on statin drugs.